Naturally it is important to be careful when looking for the firm that pays the best cash for houses. Although there are many firms who offer a great service, others are not everything they claim to be. Selling your property fast is without doubt a huge financial commitment. It is, therefore, an important process that requires some time and effort to be carried out correctly. There will always be companies who simply look to take advantage of sellers. To ensure a smooth house selling journey look out for the signs which suggest a company to avoid. One of the biggest tricks the less scrupulous companies use is peaking a house sellers initial interest with an unrealistic high offer. The higher offer makes the buy my house firm stand out among other companies, encouraging you to pick them. However, all too often, some property buyers think nothing of making a revised and much lower offer as the sale nears completion. This is often when sellers are most vulnerable, particularly when time is of the essence and a key factor in selling through a house buying company. It is worth noting that there are very few companies that genuinely pay cash for houses. Unsurprisingly, this means a lot of the company’s advertising the fact that they are cash buyers of property are in effect being deceitful. Often sellers will end up waiting an extensive period of time for something promised to take just a few weeks. If you are considering selling your property to a buy my house firm take the time to double check how they are funded. If a company starts making verbal offers rather than signed contracts, it could signal a scam. Avoid agreeing to anything that is not written down and signed. Remember you shouldn’t have to commit to anything until the day of completion, so don’t assume you’re tied to a house buying company. However, it also works the other way around. If a company makes you a verbal promise, they are able to withdraw this up to the point of completion. To ensure you remain happy with the company you choose to sell your house to, it’s important to do due diligence. By completing some simple checks at the start of your investigations you can help put your mind at rest. If you want to make sure the company you choose is reputable, enquire about the following. 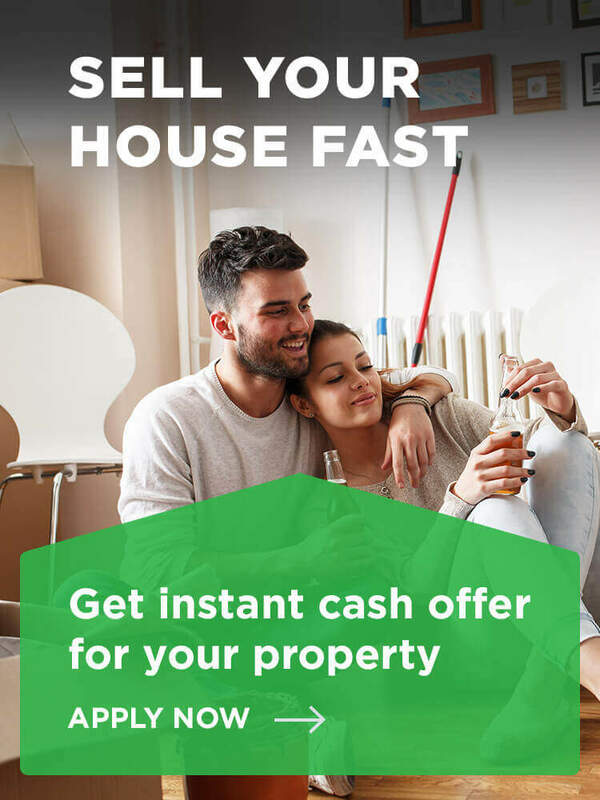 Are they really cash property buyers? Ask them to show proof of available funds to purchase your property. Are they a member of the Property Ombudsman? You can search for a member here. Are they a member of the National Association of Property Buyers? There is a list of members here. 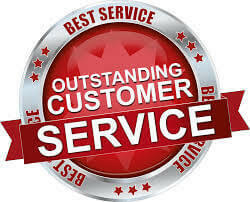 Can they provide you with any previous customer testimonials which support their service? Have they got the experience and qualifications to complete your transaction efficiently? If the company is able to answer all these queries to your satisfaction, they are most likely a reliable choice. Selling a property fast can lead to a great deal of questions. From trying to work out which home buyer is best to deciding if it is the right route for you. But bear in mind that any reputable home buying company will be able to demonstrate their professional standards. Remember to ask plenty of questions and check that your preferred buyers are fully regulated too. To sell your house in just a matter of weeks contact the team at National Property Buyers. We will be only too happy to show you how you could achieve a quick sale with the minimum of fuss. Has this post proved useful in helping you to sell your house fast? Let us know by leaving a short comment in the box below.